If fitness is on your health hitlist this year, then starting a veggie plot could be just the ticket. Growing your own will give you a full body workout as well as supplying a plentiful bounty of nutritional food for the whole family to enjoy. 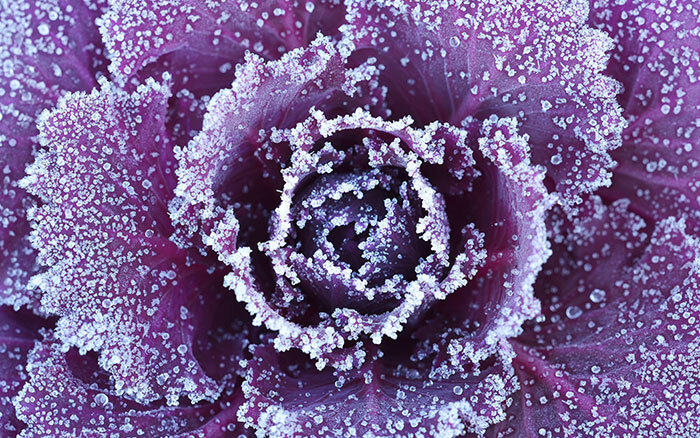 Planning your garden now means you’ll be one step ahead when growing season kicks in. Start by finding yourself a handy veg planner, I have one on my website with month-by-month planting recommendations you can download for free. 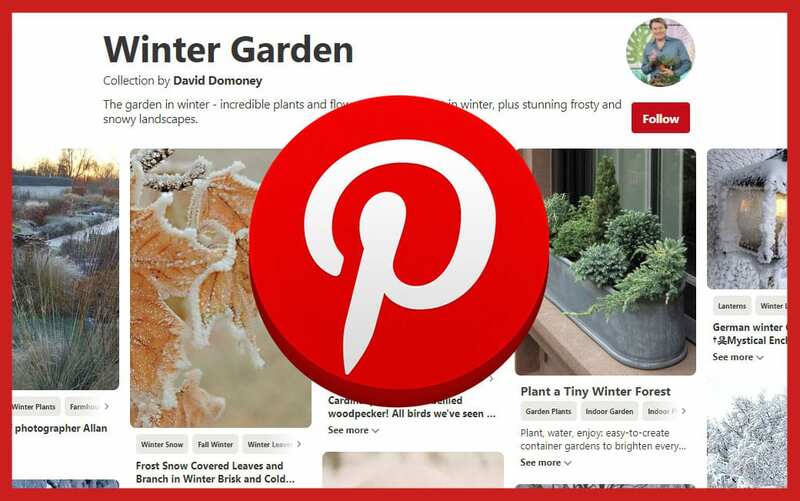 You can also search for garden planning software which allows you to plan in detail with just a few clicks of the mouse. There’s nothing better than choosing what to have for tea from your home-grown vegetal buffet and my go-to favourites include sowing beetroot in March, ready for June summer salads. I also love having root vegetables to carve out over Halloween or cook into stews. For this I’ll sow butternut squash and pumpkin seeds on their side during May, once all danger of frost has passed. Plant two seeds together, 5cms deep and they’ll be ready by Autumn. 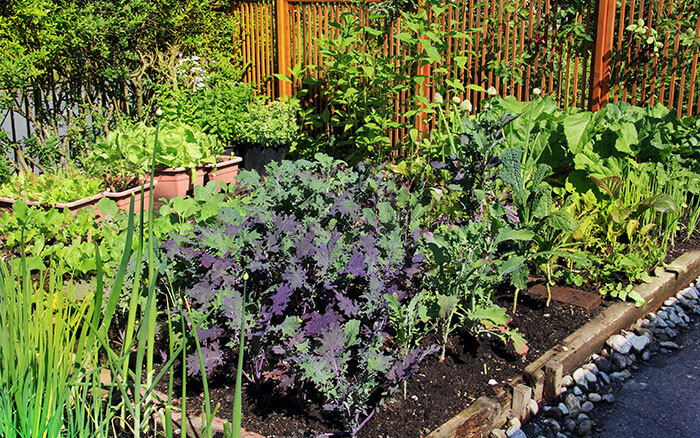 A well-organised veggie patch makes harvesting your veg a real joy. Try planting in straight lines and labelling to help you remember what you’ve got in the ground. Divide your plot into vegetable families like brassicas—for leafy greens like broccoli, legumes—peas and lentils, roots—like carrots, and finally potatoes. These families are then sown in different areas to help with crop rotation which is a process whereby crop families are moved each year. Moving them helps soil fertility by balancing the nutrients taken from the soil over time. Rotating crops also protects against recurrent diseases because each veg family gives something different to the soil. Most crops are grown annually and resown each year, but perennial crops like asparagus and rhubarb will reappear in the same spot next year—so won’t need to be included in the rotation. For plots with three veg groups you’ll need a three-year plan. Make note of where you’ve put them and when you’re into year two sow annuals over by one place. Repeat in the third year so each section has housed all the veg groups. Brassicas prefer following legumes in the rotation because they enrich the soil with nitrogen, something which brassicas love. With a yearly plan in place, work from the ground up—healthy soil will make for a happy harvest. Give your soil a boost by digging in compost and organic matter like manure and aerating with a fork to give the micro-organisms some TLC. I’d recommend taking this time to identify your garden soil as some soils like clay take longer to warm up, making early crops fiddly but later crops far more plentiful. It’s also a good opportunity to work out the right crop spacing, which is needed for air circulation and optimal spread. Measuring out spacing can be done using your trowel as a ruler because the metal section is usually 12-20cm long and can be used as a guide. I also use a felt tip to mark out measurements on the back of my spade’s handle, so I always have a ruler ready. Most seed packets suggest the spacing on the back of the packet but for working out the space needed between two different veggies, add up each of their requirements and divide by two. For instance, if you’re situating peas—which need 80cm, next to leeks—which need 30cm, their combined space is 110cm which, when divided by two, means you’d leave 55cm between them. Easy peasy! 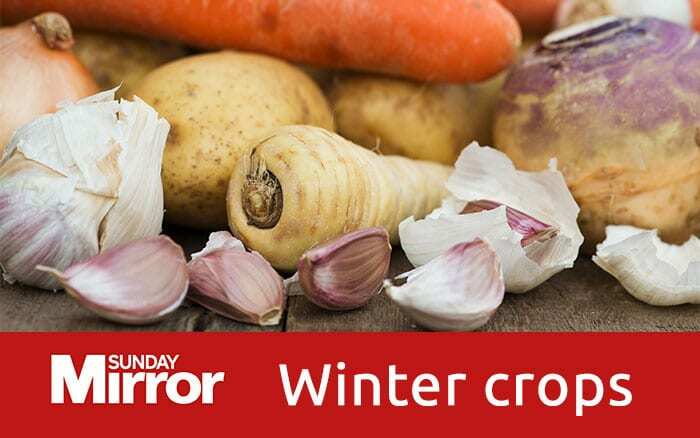 If you’re raring to go, top crops for planting now include sets of garlic, onions or shallots like the ‘Golden Gourmet’ variety for a July harvest. As we head into February you can get stuck in with sowing radishes, baby carrots and parsnip varieties like ‘Palace F1’. Newly-sown crops are tender so use cloches, fleeces or wraps as frost protection and mulch can be an effective way to prevent soil damage caused by heavy rainfall. Then, once you’re weather-equipped, it’s ready, set, sow! 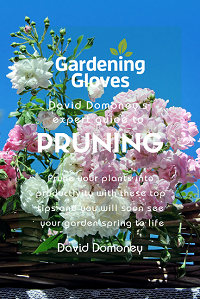 As your confidence grows throughout the year, aim to stagger planting to enjoy an endless supply of goodies, this is called ‘Succession planting’. Establishing ‘catch-crops’ is another way to increase yield and it’s a fab space saver. This works by planting two crops in the same space but with one growing quicker, so they don’t clash. You can do this with peas or parsnips as slow-growers and speedy salad crops like spinach or radishes sown on top as a catch crop—ready in as little as 3 weeks. 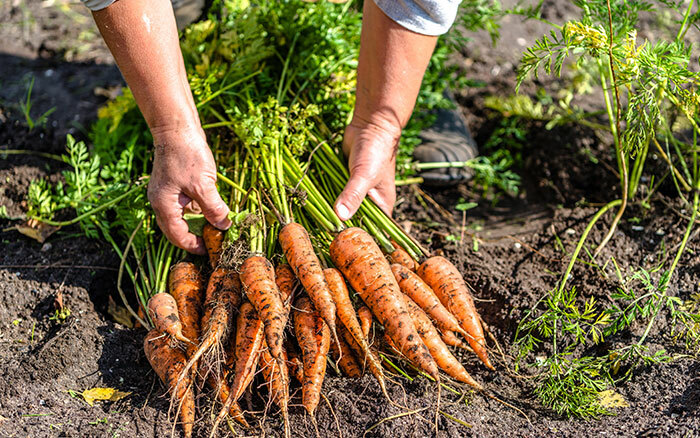 For a year of health, happiness and horticulture, follow these simple tips and you’ll soon have a real bounty of nutritious homegrown veg providing that all-important health boost you’ve been looking for. 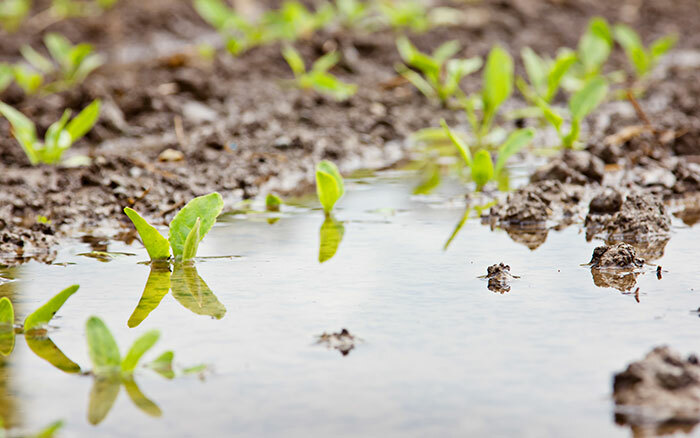 How can I help and prevent waterlogged soil while it’s wet? Areas of soil prone to water-logging might be saturated with rotting leaves or surrounded by blocked drains that build up. Clear these first and avoid treading on the area when it’s wet, to prevent compaction. Working in organic matter such as manure or composted bark will also help to improve drainage of heavy soils. I moved my English Ivy and now it’s looking dry. What’s gone wrong? 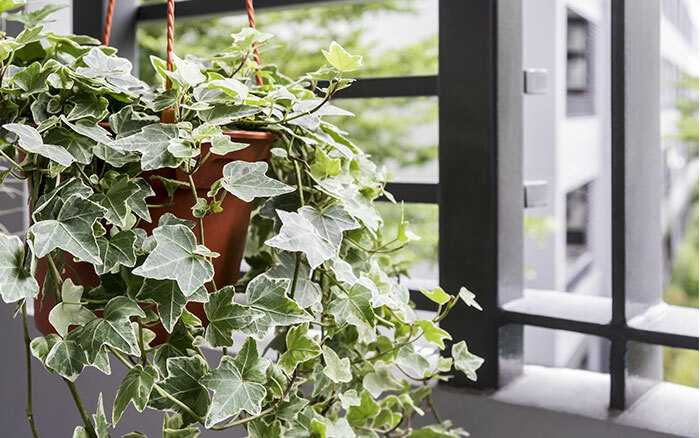 Relocating houseplants to display Christmas decorations can affect a plant’s well-being. If situated near a heat source, might dried it out so regular misting will help—soil should be moist to touch but not sodden. Temperature and light fluctuations may also be a factor, so leave in stable conditions, checking regularly for any signs of distress.